Today I will be sharing with you what it is that I am currently reading. Im very sorry that I have not updated in a while, but school has officially began and I am SWAMPED so life happened. I am going to try my hardest to regularly post on here though. Also if you follow me on Twitter and Instagram, I swear I will be posting soon, give me time! As you probably saw in my birthday book haul, I am very excited for this book and I am only 100 pages in because, once again, life/school happened. But so far I am really enjoying it, although not as much as The Shadow Queen by Redwine, but it is too soon to tell. Keep your eyes peeled for the review soon! 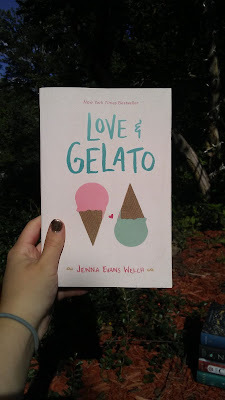 Today I will be reviewing Love & Gelato by Jenna Evans Welch! So if you guys saw a previous post, then you will know that I got this book for my birthday and I was so excited for it. And as I read it, my excitement did not subside. 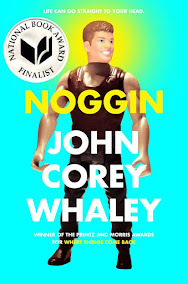 I heard about this book and immediately knew that I was going to love it. It definitely did not disappoint. This book was amazing. The plot was always interesting and I loved how the story switched between the mother's journal and the real story. 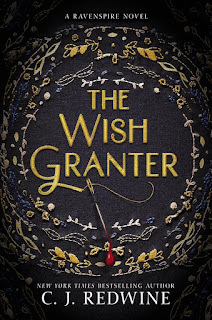 The mysterious aspect of the story is something that I really loved because it made me want to keep reading the book, but then again, I never wanted it to end. I loved the characters throughout the book. I thought that Welch did really well at looking back into the mindset of a teenage girl and I loved Ren throughout this book.